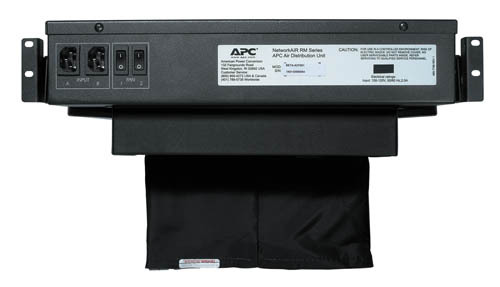 The Rack Air Distribution Unit is a 2U fan unit that connects into the raised floor and pulls supply air directly into the enclosure. This prevents the conditioned air from mixing with warmer room air before reaching the equipment. This minimizes temperature differences between the top and bottom of the enclosure, while also preventing hot exhaust air recirculation to the inlet of the enclosure. 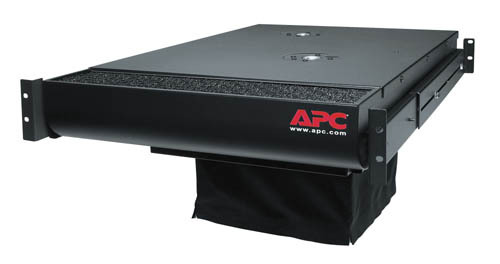 The product is recommended for rack enclosures with loads greater than 1.5kW and can provide airflow for loads up to 3.5kW. 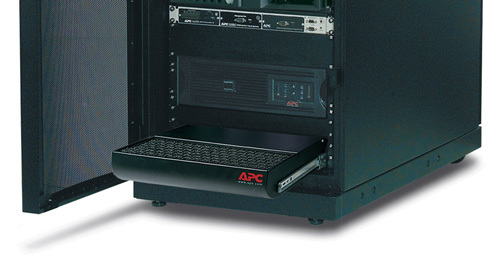 It is also ideal for enclosures in raised floor environments where underfloor air distribution is inadequate.